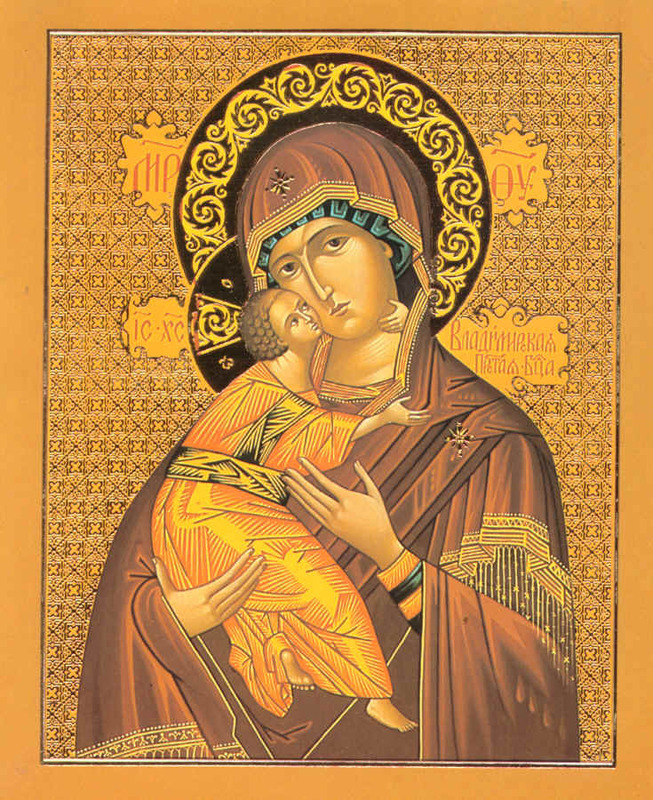 St. Innocent Orthodox Church - Why Orthodoxy Sunday? 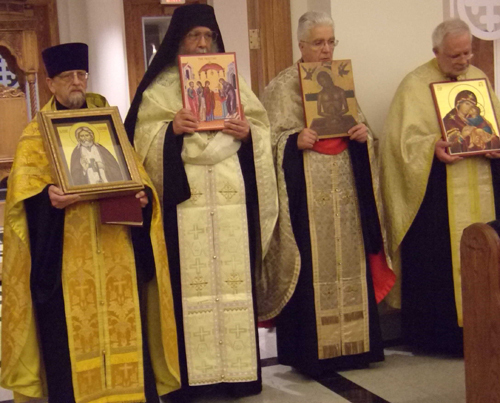 Every year, the first Sunday of the Great Lenten Fast is called "Orthodoxy Sunday." This year it was observed on March 9th, 2014. 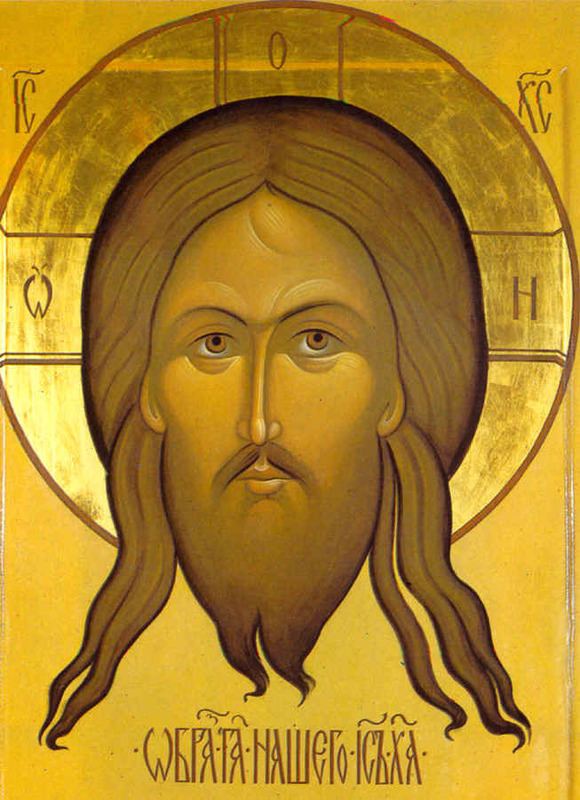 It is dedicated to the Restoration of Icons on the first Sunday of the Great Lent/Fast in the year 843. It is always celebrated as a "Triumph of Orthodoxy," a triumph over those who sought to defeat and undermine the Orthodox Faith of the Apostles and the Church Fathers by prohibiting the use and veneration of icons. Thousands of devout Orthodox Christians were martyred for their Faith during the approximately 125 years that the Holy Orthodox Church endured the imposition of iconoclasm. 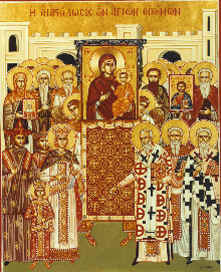 In the United States, because of the presence of various different ethnic expressions of the one Orthodox Faith, it has become traditional in many cities on Orthodoxy Sunday, especially in large metropolitan areas, for Orthodox Christians of all ethnic traditions and jurisdictions to come together and witness to, and proclaim the unity of the Faith of the Apostles, the Faith that has been maintained in the Orthodox Church for 2,000 years. How can we understand the meaning of this day, this Triumph or Feast of Orthodoxy? How can the victory over iconoclasm be a triumph of Orthodoxy itself? The triumph of icons is a triumph of Orthodoxy: without icons, there is no Orthodox Christianity. Icons affirm the basic principle of the preaching of the Gospels — interpreted in the decisions of the Seven Ecumenical Councils — namely, that God became man in Jesus the Christ, in order to reconcile the world to Himself. It is precisely because God took on a material form in Jesus, that we can make images of Jesus and of His true servants, the saints. These images or icons furthermore affirm that the material world participates in salvation — that is, in the process of the transfiguration and resurrection of humanity and of all the cosmos. The material world is good, because God created it and incarnated in it, and He continues to manifest Himself to us in material form — especially in the Holy Mysteries (Sacraments), in icons, in the Gospels and in the cross. We do not worship these things, for worship is given only to God. Neither is it their material substance which we venerate when we kiss them; rather, our veneration is passed on to the prototype. We can express our love for Jesus by kissing His icon or cross, but it is Christ — not paint and wood — whom we venerate by means of His icon or cross. and restored the fallen image to its former state by uniting it to divine Beauty. We confess and proclaim our salvation in word and images.